These make-ahead freezer breakfast burritos are kid tested and approved! Less than 20 minutes to prep and less than 3 minutes to reheat. 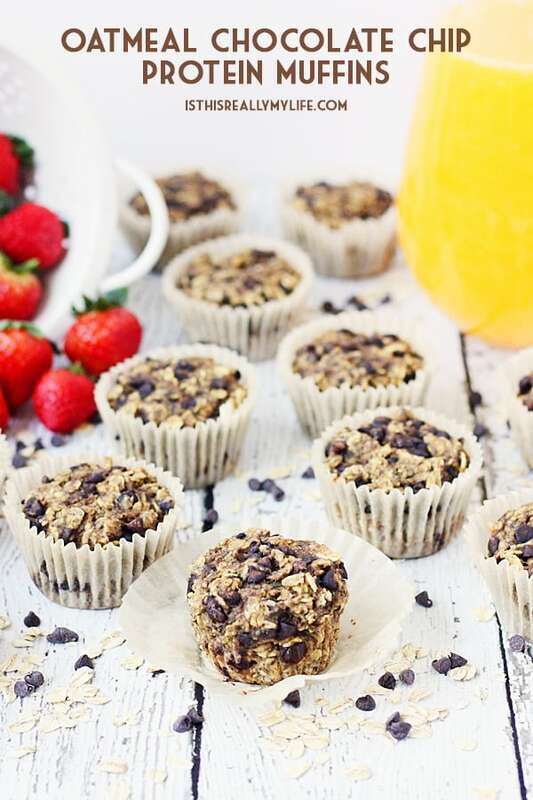 Pair them with Premier Protein Clear Protein drinks for a quick, healthy, on-the-go breakfast! I was selected for this Premier Protein opportunity as a member of FitFluential; the content and opinions expressed are my own. 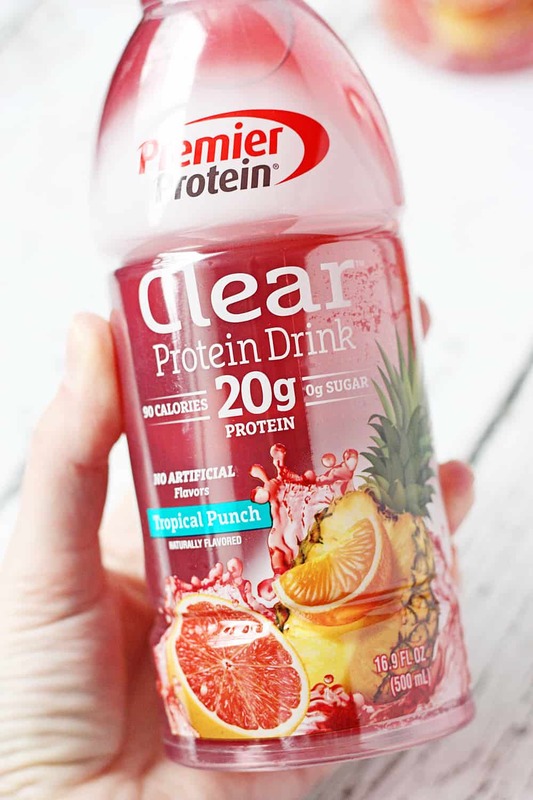 We’ll get to those yummy make-ahead freezer breakfast burritos in a moment but first, let’s talk about the awesomeness of a clear protein drink that actually tastes good. While protein shakes are a decent way to get in some protein during a busy day, sometimes all you want is the protein and not a full meal (or a super thick drink!). That’s where Premier Protein Clear Protein Drink comes in. This light and refreshing clear protein drink supplies 20 grams of protein with zero calories of sugar. At only 90 calories a serving (a serving is an entire bottle! 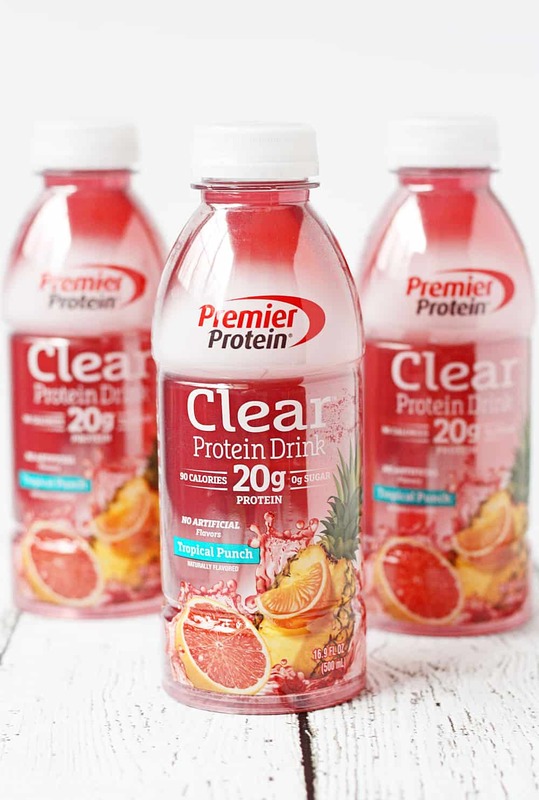 ), this Tropical Punch Premier Protein Clear Protein Drink is a great way to stay hydrated and curb hunger throughout the day. You can stock up on Premier Protein Clear Protein Drinks and other Premier Protein products at Sam’s Club stores nationwide. 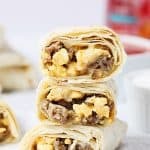 I suggest picking up a case, whipping up a batch of these make-ahead freezer breakfast burritos, and the patting yourself on the back for supplying your family with some serious protein power to help keep them going from morning ’til night. Now back to those freezer breakfast burritos that are sure to change your life…or at least your morning routine. I’m definitely not the mom who gets up early to fix a hot breakfast for her kids before they head to school. 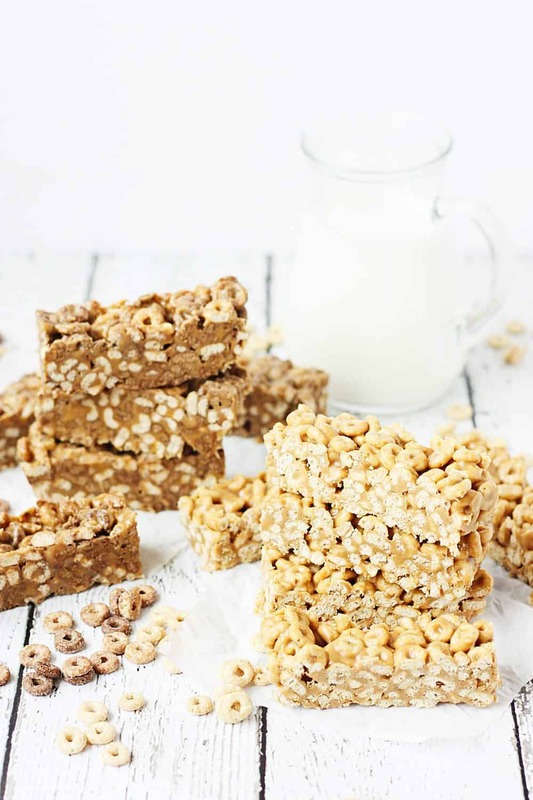 My goal is simple: make sure we have enough milk on hand for making protein shakes, pouring over cold cereal, or cooling down microwaveable oatmeal. 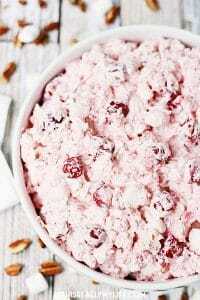 But while I’m not about to drastically change things up, I may slightly change things up by making sure we have enough make-ahead freezer breakfast burritos on hand for mornings when the kids are rushing out the door and cold cereal isn’t an option. These freezer breakfast burritos are definitely going to become a new staple in our home…or freezer, rather. They were unbelievably easy to assemble and had a ton of flavor thanks to picante sauce, minced onion, and monterey jack cheese. Man, I love using monterey jack in Mexican recipes! 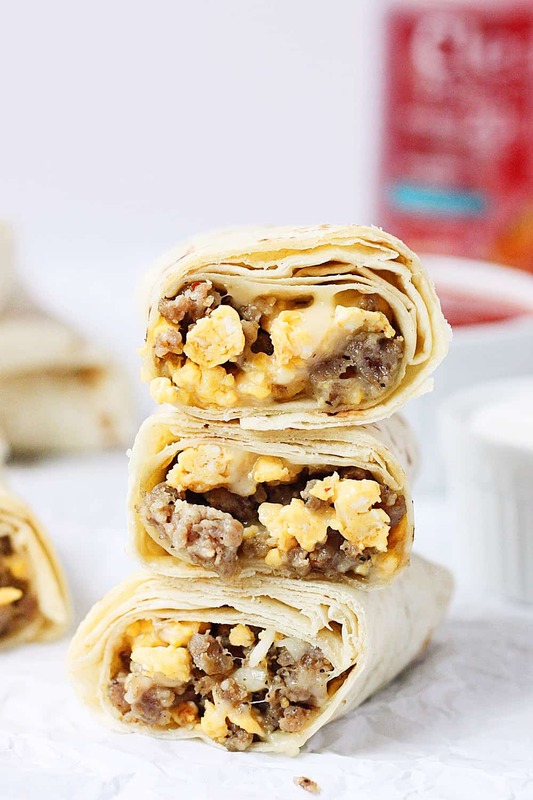 Make-ahead freezer breakfast burritos are also packed with protein thanks to the scrambled eggs and sausage, which makes them a pretty hearty on-the-go breakfast for kids and adults alike. My oldest, currently a sophomore in college, may have sent me a thumbs-up via Snapchat after eating one of these breakfast burritos for lunch the other day. Who says you have to eat them only in the morning? 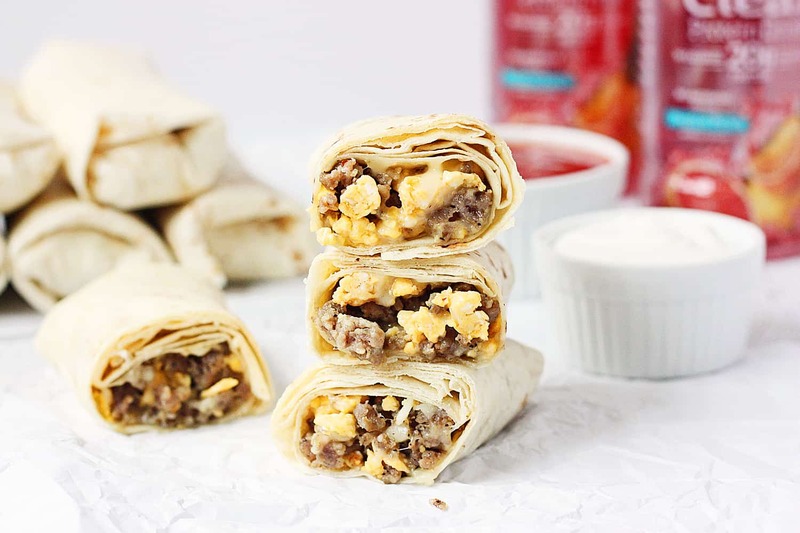 These make-ahead freezer breakfast burritos are kid tested and approved! Less than 20 minutes to prep and less than 3 minutes to reheat. Nothing like a yummy, quick, on-the-go breakfast! Line baking sheet with parchment paper; set aside. Brown sausage in a non-stick skillet over medium heat. Drain on paper towels; set aside. Wipe grease from skillet leaving a thin layer of oil. Beat eggs with minced onion and picante sauce in a medium bowl. Scramble eggs in skillet until thoroughly cooked. 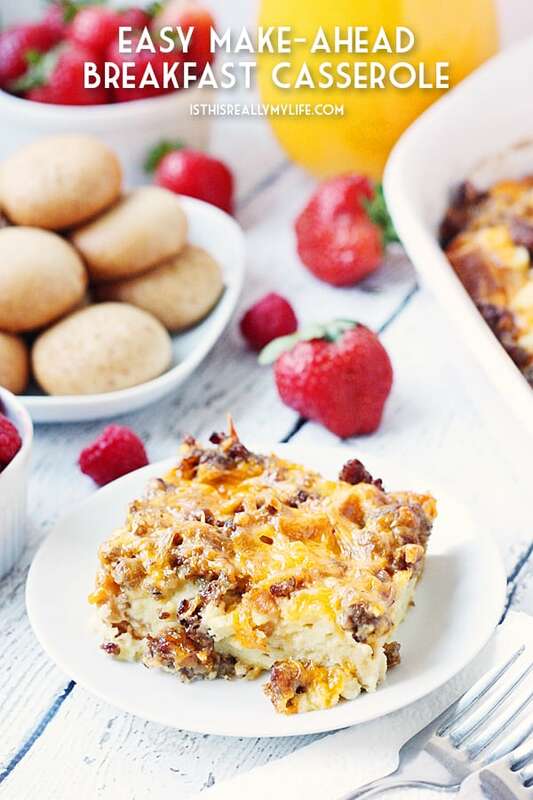 Combine sausage, eggs, and cheese in a large bowl. Add about 2/3 cup of egg mixture to center of tortillas. Wrap by folding sides into middle and rolling tightly. Place burritos on baking sheet and freeze until solid. 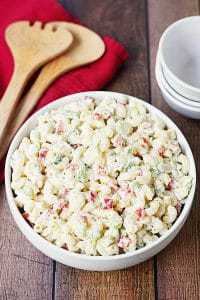 Wrap individually in paper towels and place in resealable freezer bag. Store in freezer up to 2 months. Reheat burritos by removing from freezer bag, placing on microwave-safe plate, and microwaving for 1 to 2 minutes until heated through. 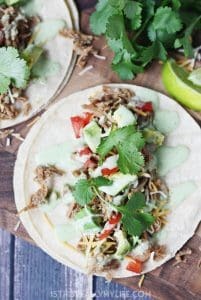 I’m a sucker for freezer breakfast meals and breakfast burritos are always a go-to option in my house. Yours look just the way I like them! I’m also going to check out that clear protein drink as I sometimes need a little boost before or after the gym. Me too! We have freezer muffins in there alongside the burritos! Such a unique protein drink! I bet it’s delicious with these breakfast burritos. Oh my goodness, you’re a genius! 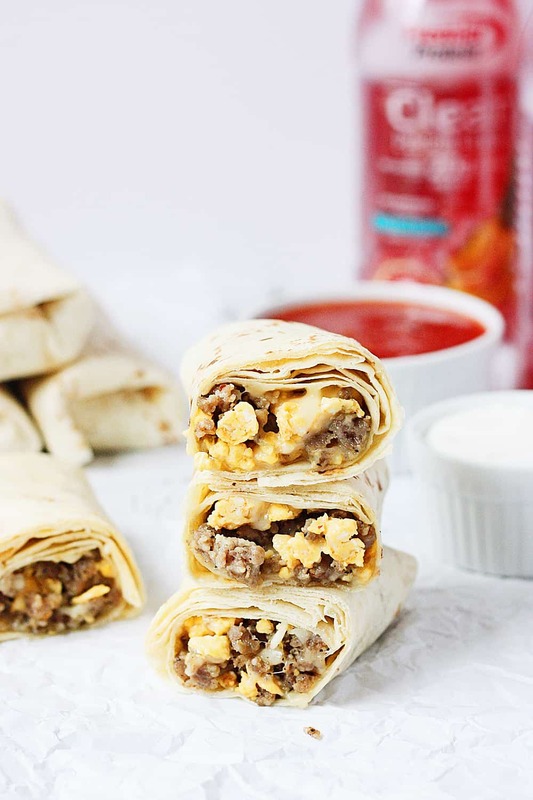 I love the idea of making these yummy breakfast burritos and reheating them at the last minute! 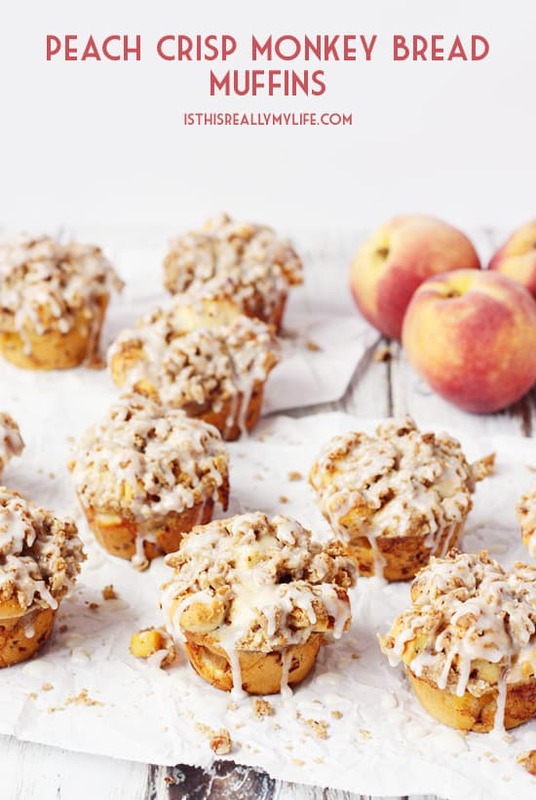 My children would love these for brunch! 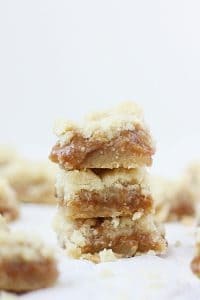 My kids totally love these, and I love that they can reheat them without my help! This is so tasty! I did half gouda and half cheddar for my cheese and the gouda really takes it to another level. 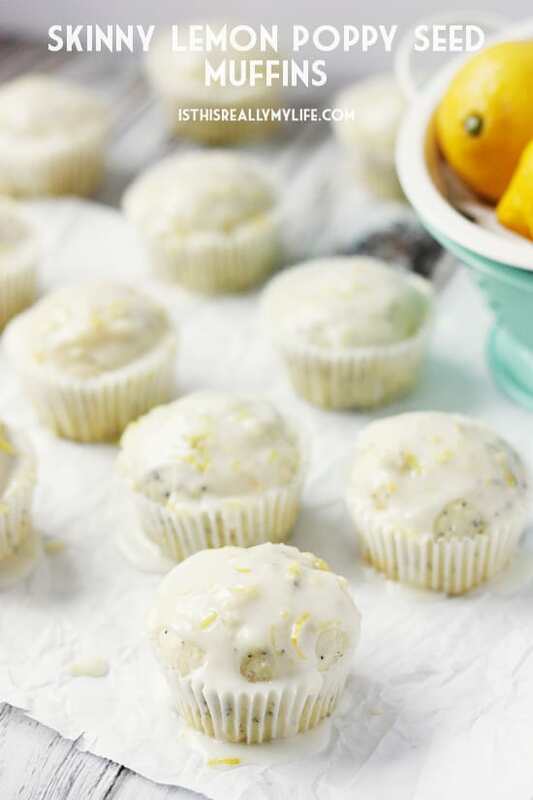 Definitely making these a staple in the freezer. The gouda sounds absolutely delicious! 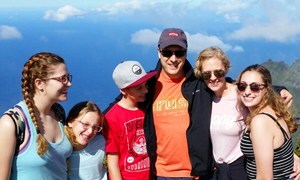 I’ll have to try that next time!